Traveling brings on so much stress. Long lines at security, delays, oversold seats or inevitability sitting next to an endless talker or a insanely loud snorer. Despite these factors, there should be nothing stopping you from looking your best when you get off the plane. These travel-friendly products will help you look and feel like you just stepped out of a salon not off a long flight. You are already battling with your luggage, no need to battle with your bags. 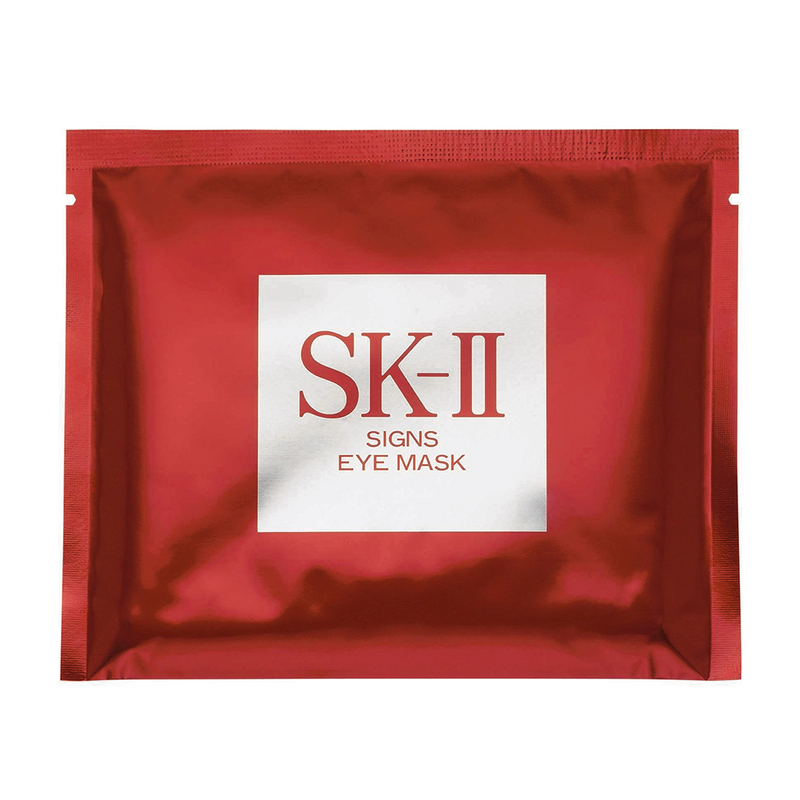 SK-II's eye masks are a quick fix treatment to relieve the skin around your eyes of dryness and puffiness. Applying the pads might make you look like a crazy person to the passenger beside you, but after a long flight you will look like you got a full eight hours of sleep with just ten minutes of treatment. These incredibly gentle but highly effective makeup-removing wipes can get rid of even the most stubborn items, including waterproof mascara, which can find a home underneath your eyes. And it doesn't hurt that they smell wonderful and are very affordable. 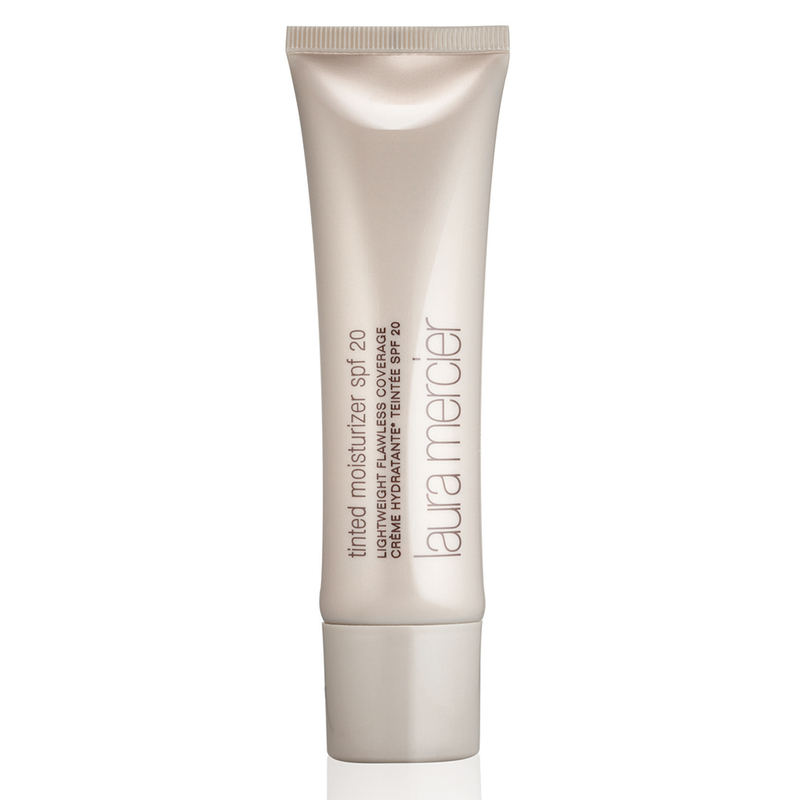 This cream is not just for the plane; it should be in your makeup bag every day. Mix a drop of this with your regular moisturizer and you will look refreshed immediately. Plus, it contains SPF 20 to get you ready when you’re finally exposed to real sunlight. A curated bag of the line's best-selling products. Included is the iconic cleanser with muslin cloth to wipe away oil, grease, makeup and anything else the world throws at you with a unique blend of aromatic oils. If you are on an overnight flight, apply this before dozing off. And when you wake, use the line's morning time cleanser that will rinse off the sleep and awaken the skin. Once clean, the TLC Radiance Cream is a lightweight but deep moisturizer that will make your skin feel refreshed. 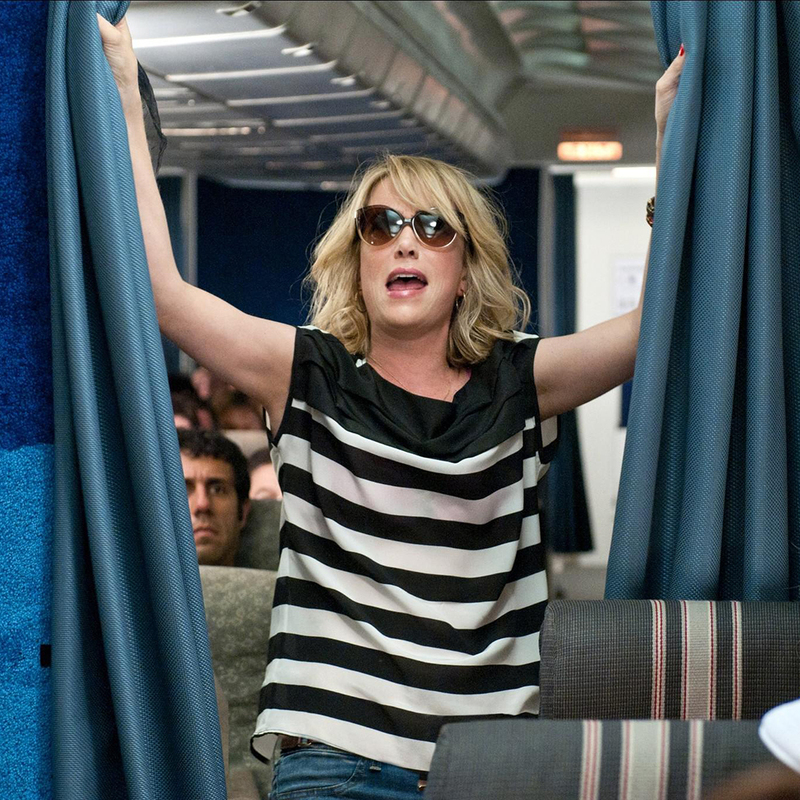 This tip is for preflight. 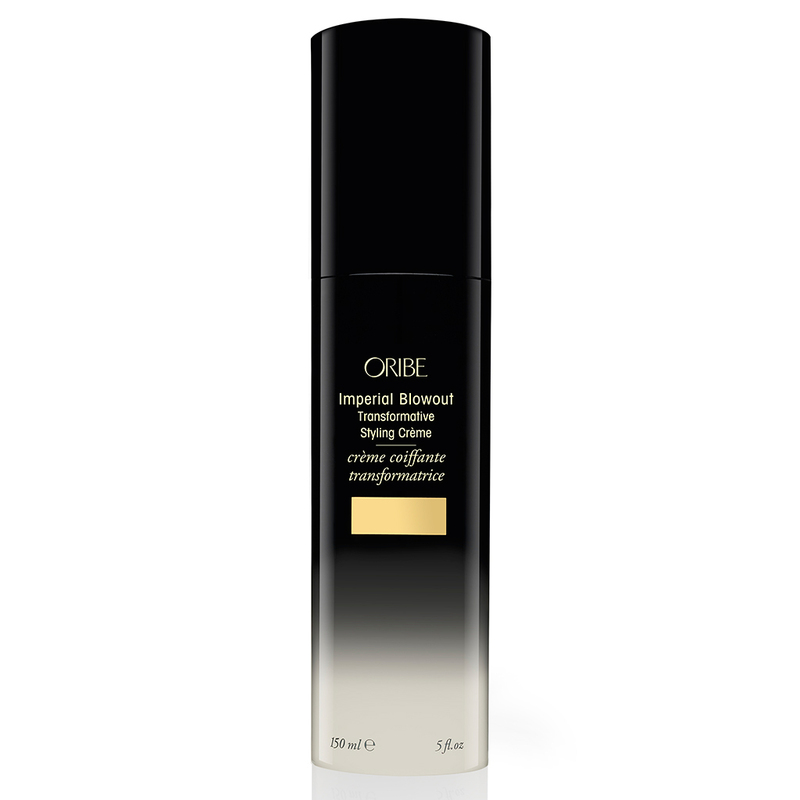 When blowing out your hair, use Oribe's Imperial Blowout Crème to keep your hair full of volume even after sleeping on a plane. Just a drop goes a long way and your hair will maintain its moisture and volume without being weighed down. And Oribe's signature scent will keep your hair smelling beautiful. Sneak into the bathroom and spray a small amount of the hairspray where you need it most (yes, you can take small aerosol based containers on the plane). 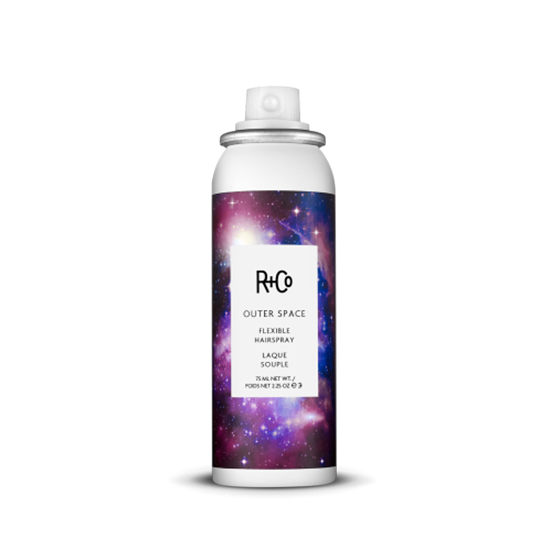 The R+Co's Outerspace Working Hairspray sprays lightly, without any sticky residue, and provides strong hold with a lightweight feel. Style as normal and, ta-da, your hair is back to looking flawless. This cult favorite has been around for decades and remains a powerhouse. 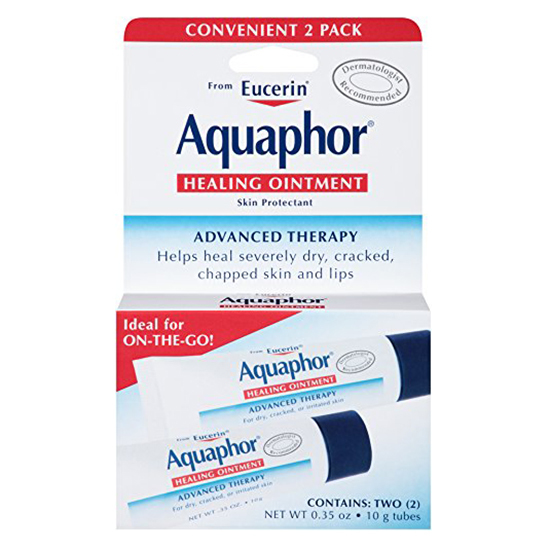 Use it on your lips, dry skin cuticles or even pat a tiny amount around the eyes for extra moisture. We swear by this tiny miracle and so should you.